Outgoing Port 465 with SSL on. 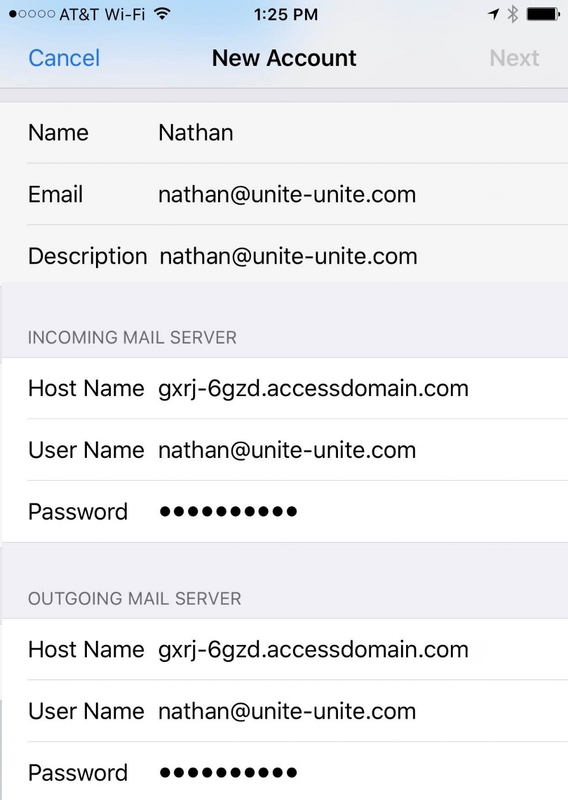 You always have the option of using webmail and logging directly to our mail server. 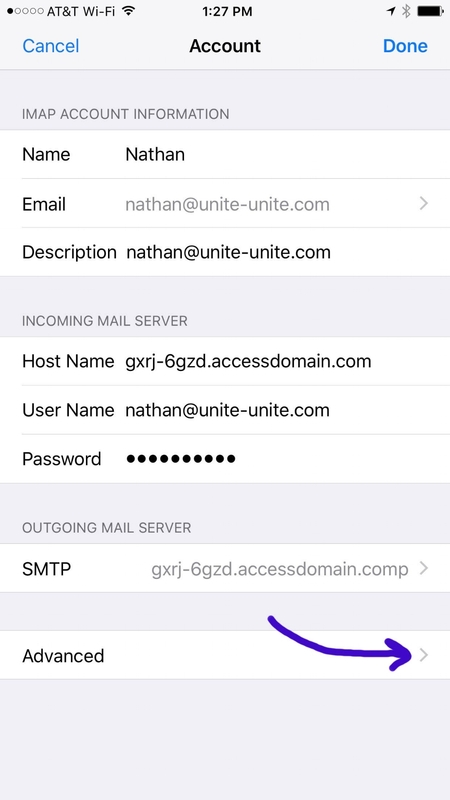 Enter your uu email address and your password. Click on add an account our click on arrow to the right of "Accounts"
Type your Name as you wish people to see it when they add it to an address book, UU email address, Password and Description of the email account. Now double check that everything is spelt correctly. Then select the "Advanced" arrow at the bottom right.